Hitachi Koki Ltd have recently purchased the Japanese company Tanaka Kogyo Co Ltd which has an already established reputation for building exceptionally high quality, innovative and reliable petrol powered garden machinery products. 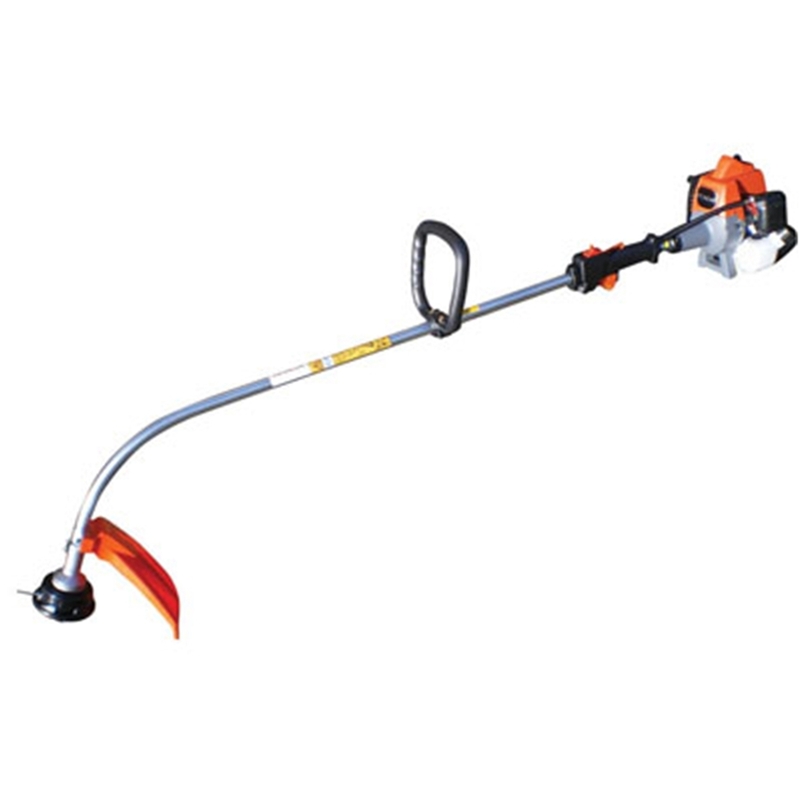 The CG22 EABLP is a lightweight professional quality 21.1cc 2-stroke petrol bent shaft grass trimmer. It has a "purefire" low emission economical engine. It features a solid steel shaft and has an ergonomic loop handle for added user comfort. And is supplied with safety glasses. 2 Year Domestic & Professional Warranty (Register with Hitachi within 4 weeks of purchase).